Kalì is our vintage sound recommendation. 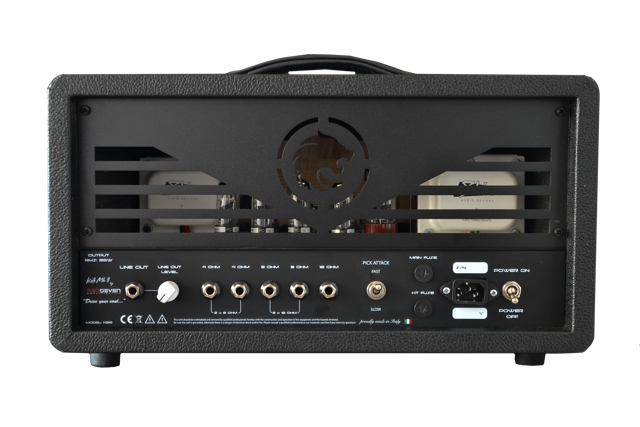 An all-tube EL84 based amplifier, designed to give to the guitarist the maximum expressivity of his fingers. It is based on one of the classic english designs of the ʼ60s, then later by Ken Fisher. 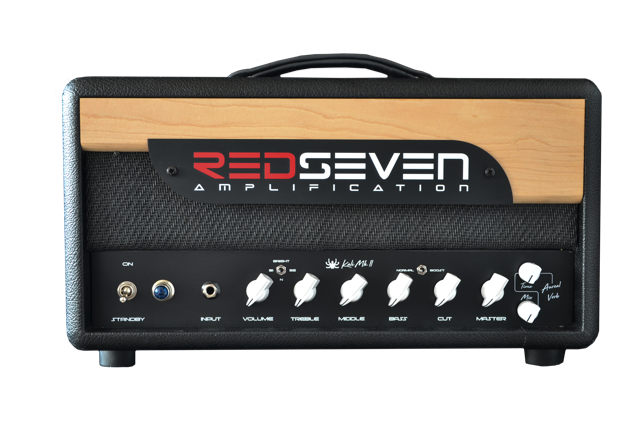 The dynamics and the touch response are the main two features that differentiate Kalì from all other amplifiers. A single channel with no effects loop for maximum sonic purity. Accutronics digital spring reverb with Mix and Time controls.